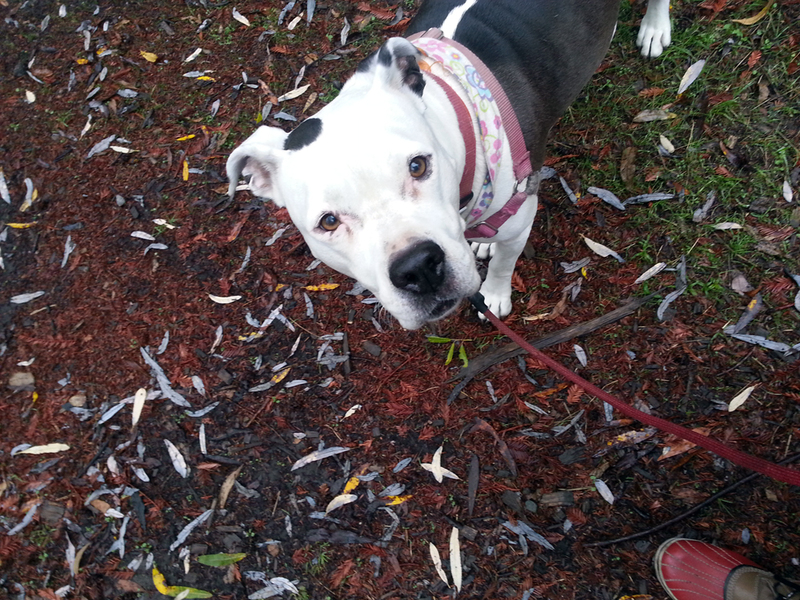 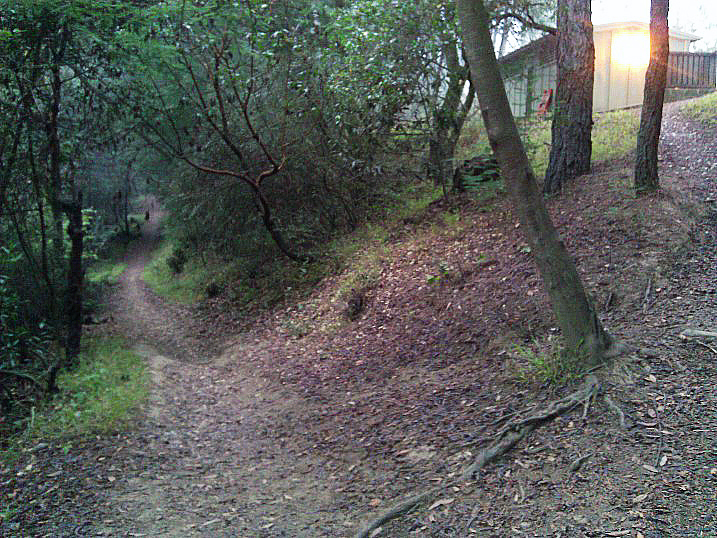 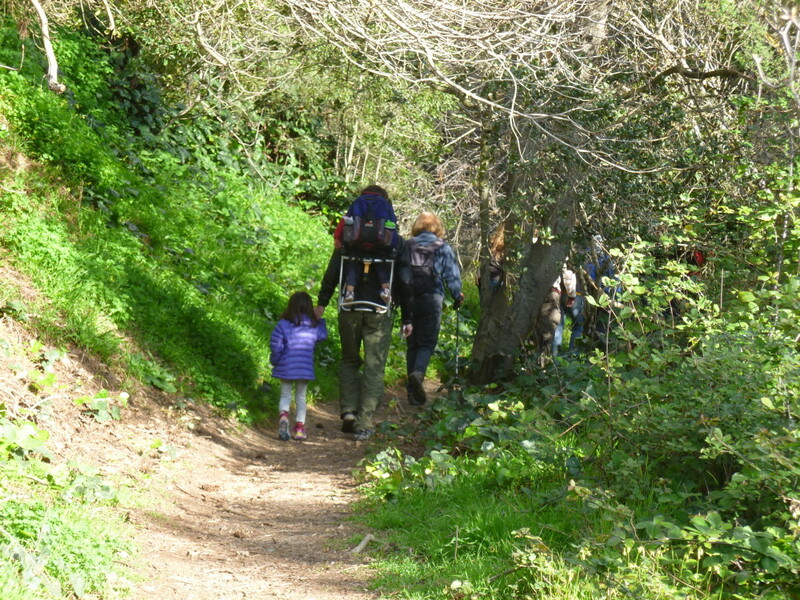 Oakland Trails is an all volunteer organization. 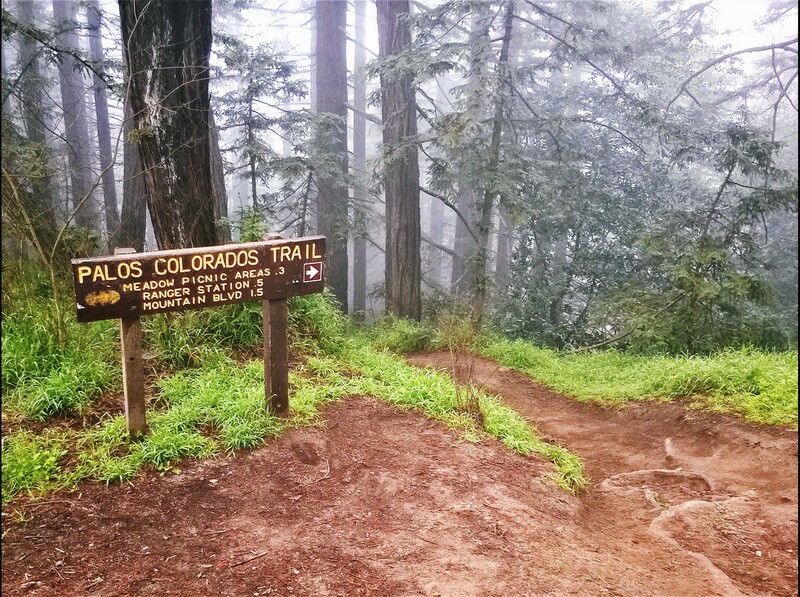 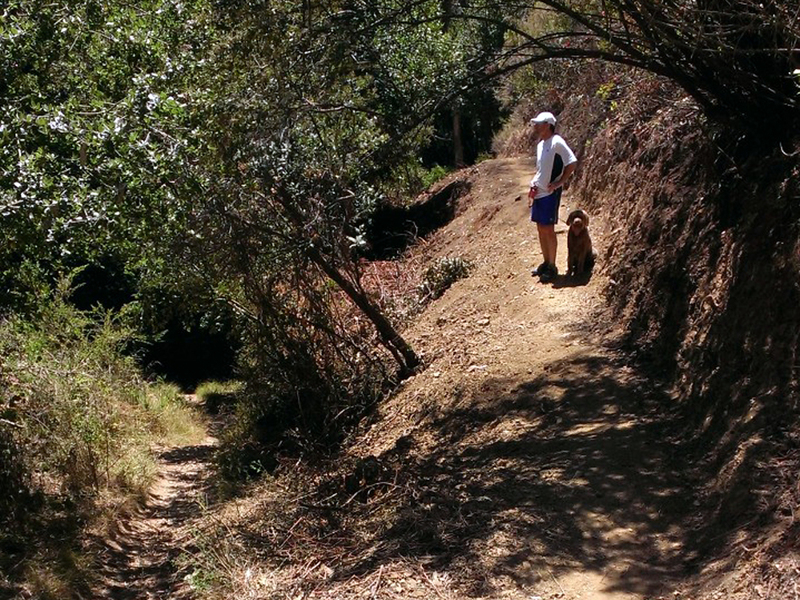 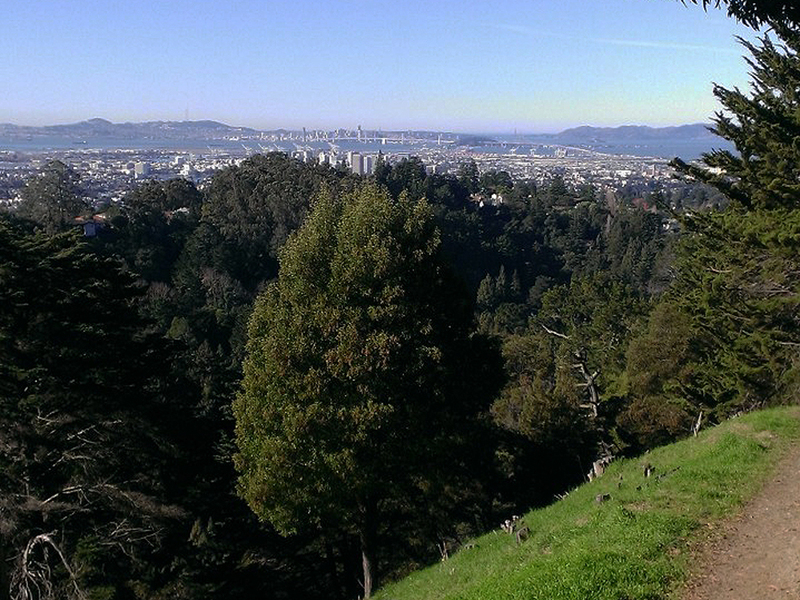 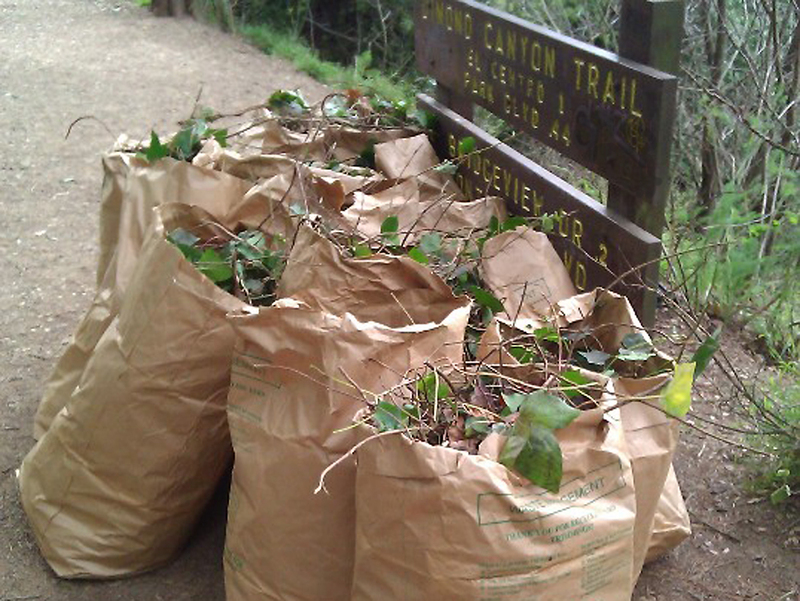 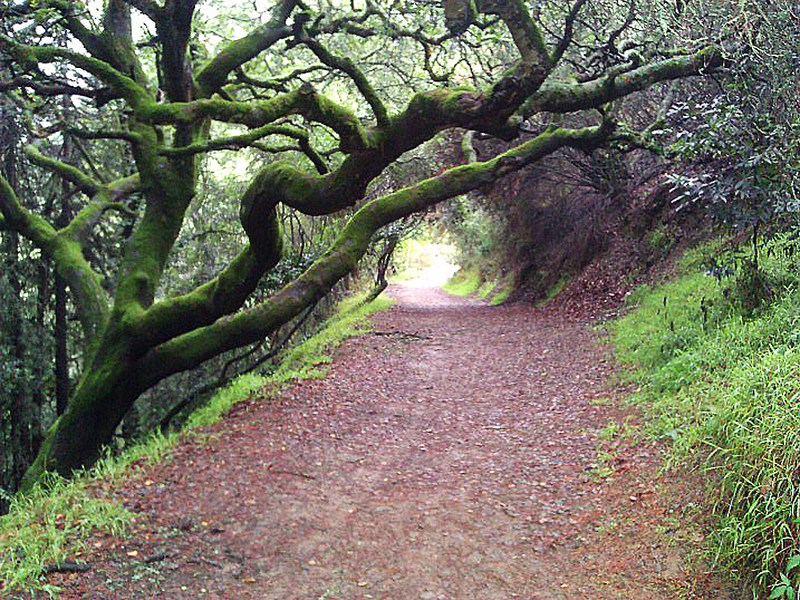 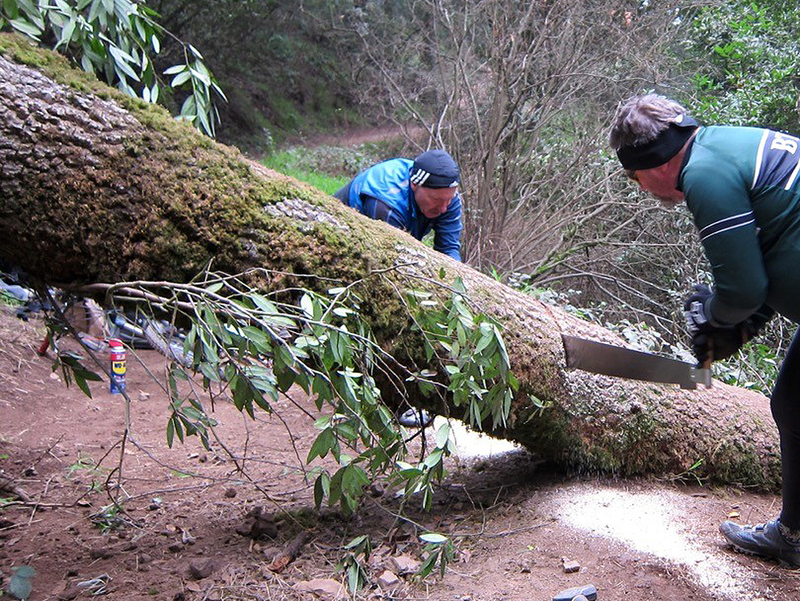 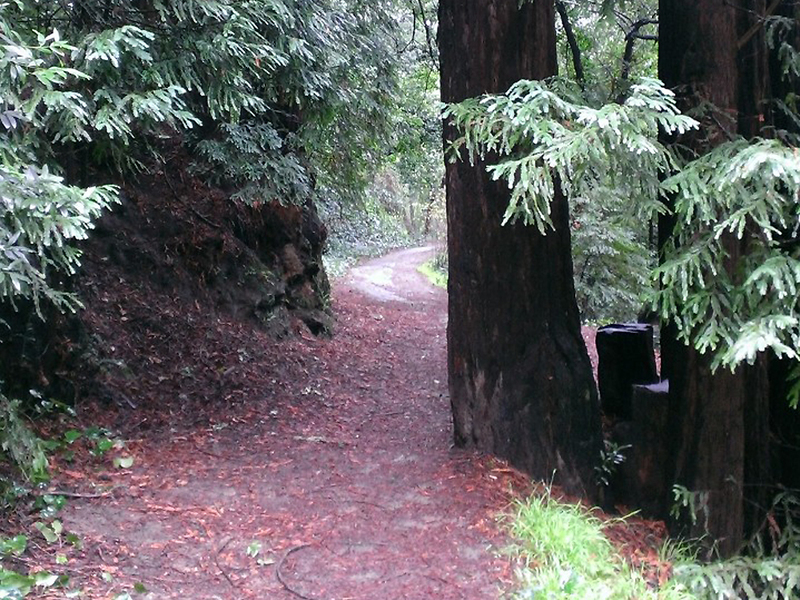 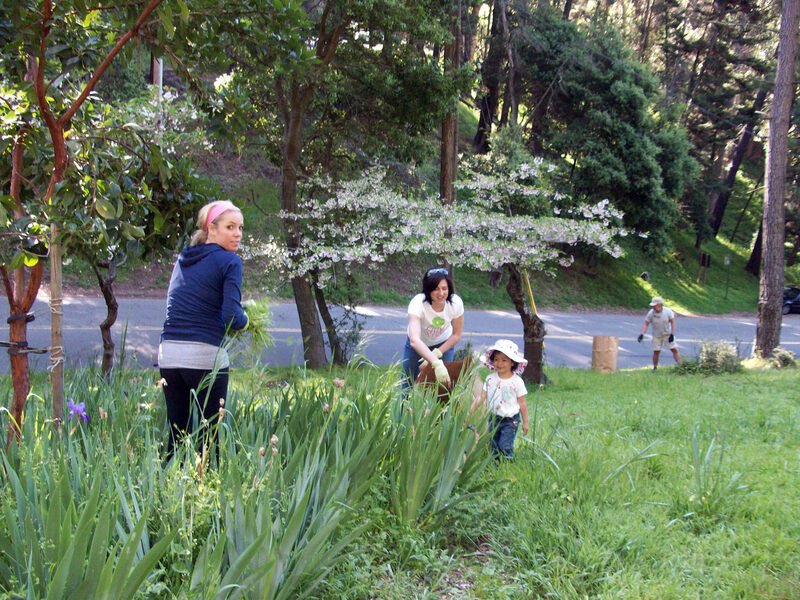 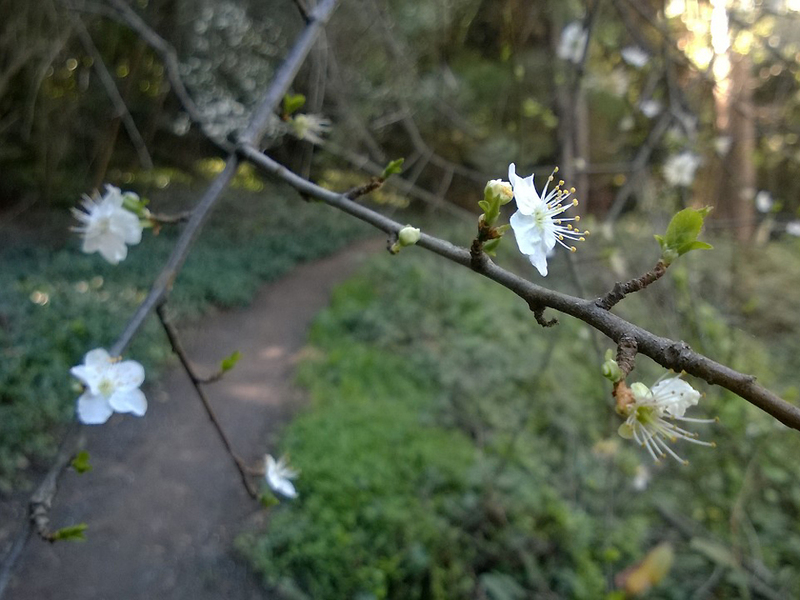 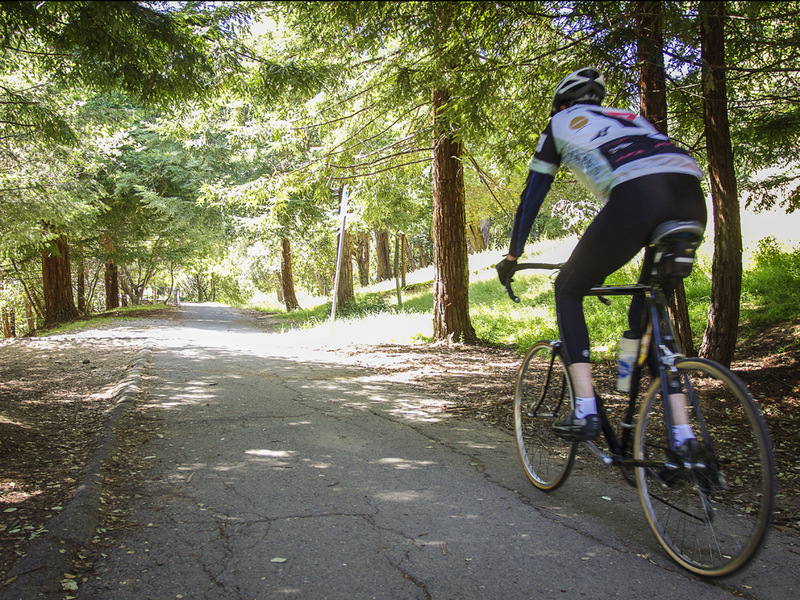 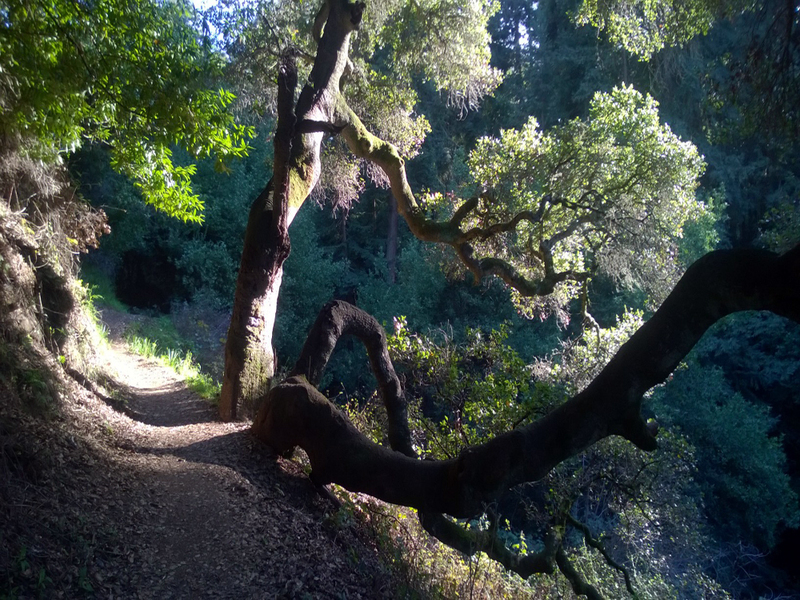 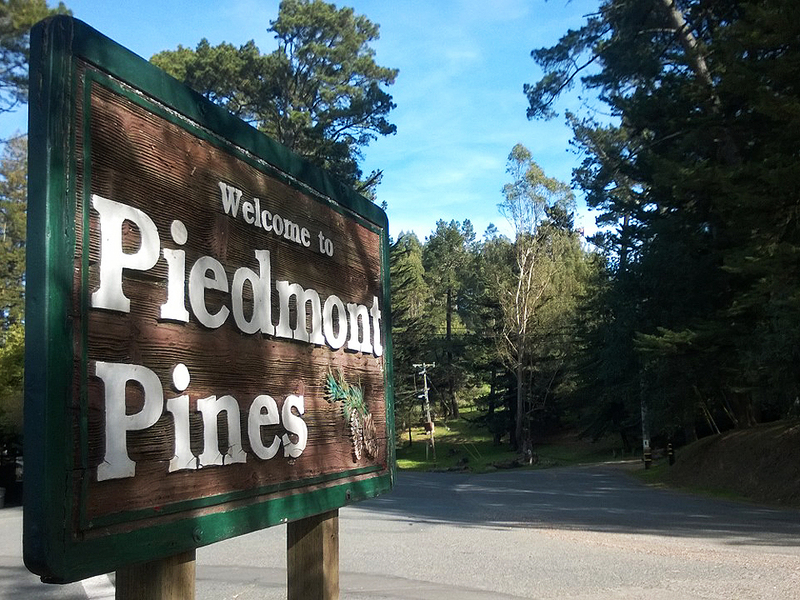 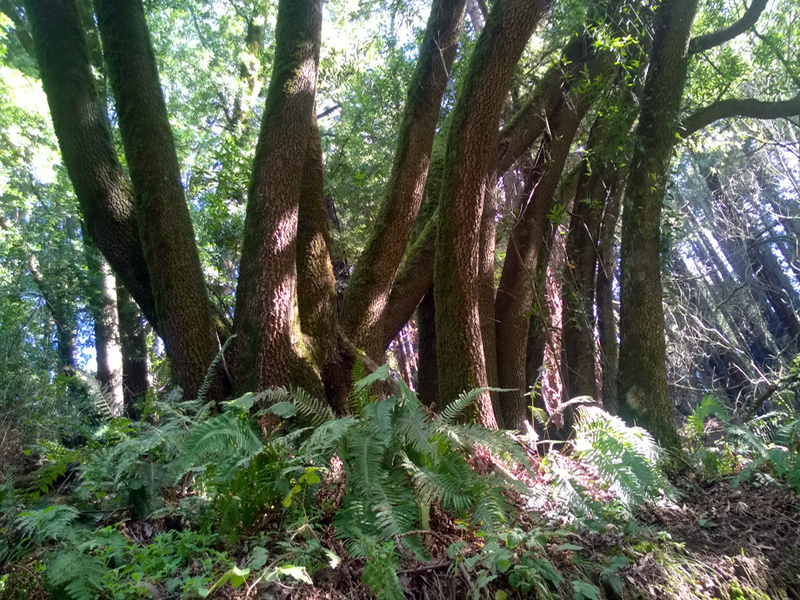 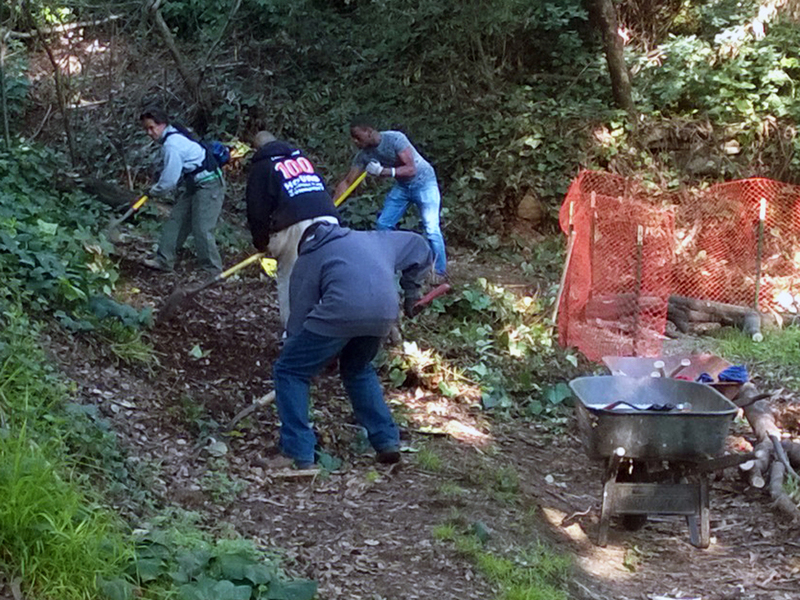 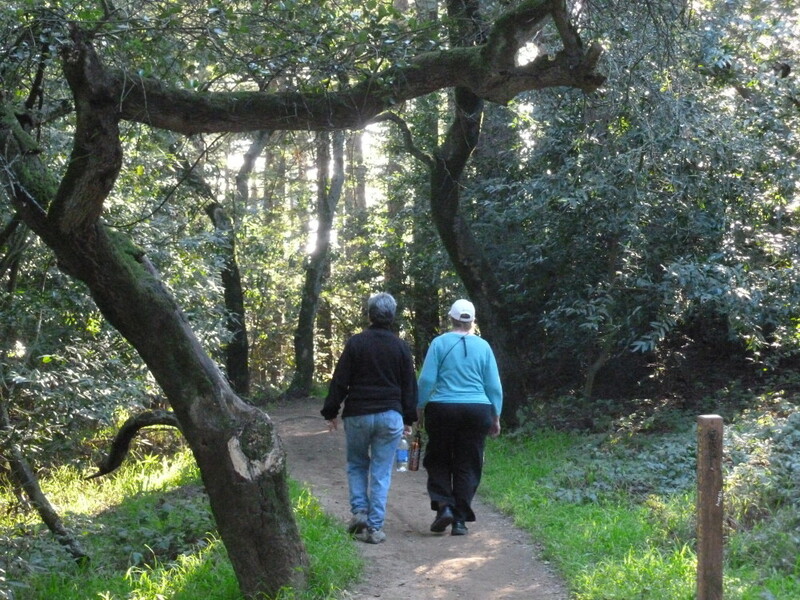 We’re dedicated to promoting, maintaining, and enhancing Oakland’s wildland parks and trails. 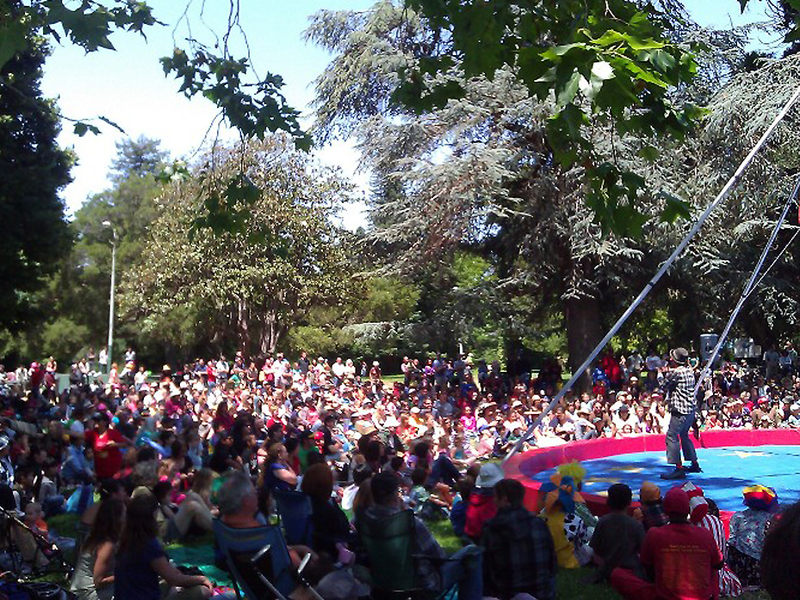 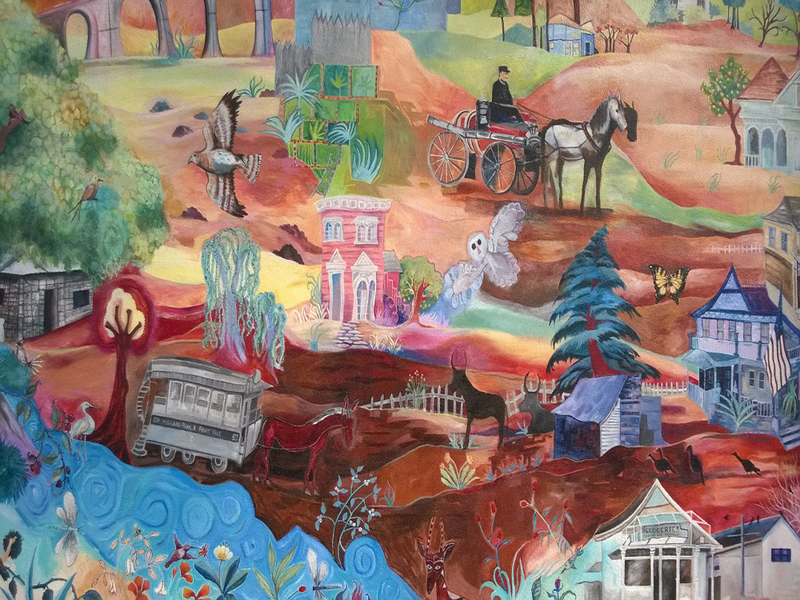 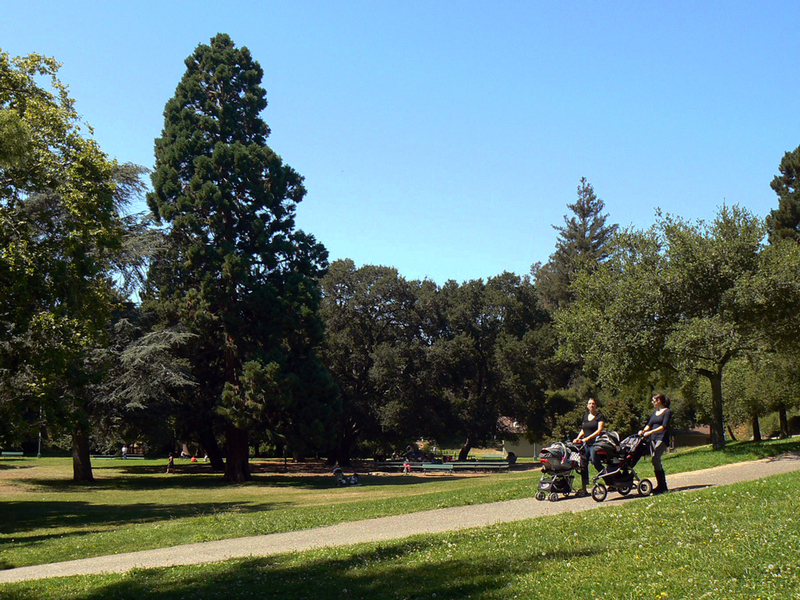 Oakland’s wildland parks will be safe and well-maintained, welcoming Oaklanders and visitors alike. 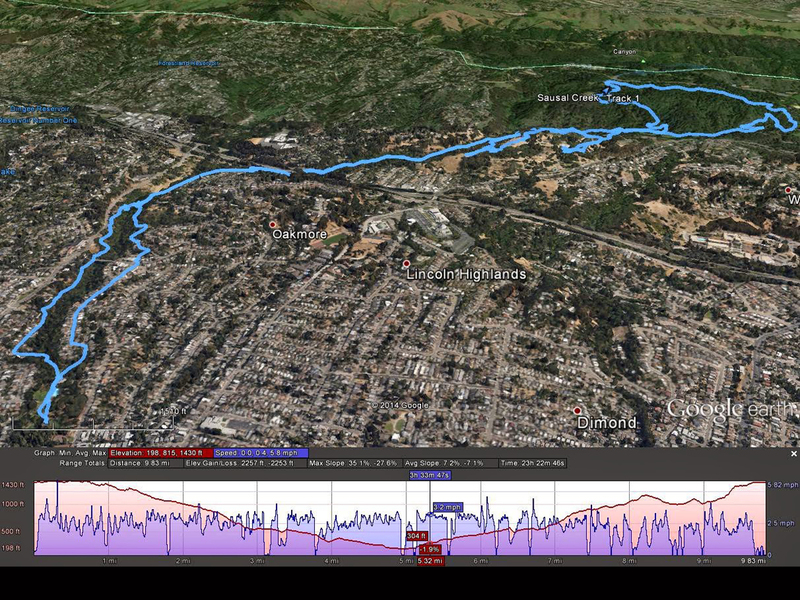 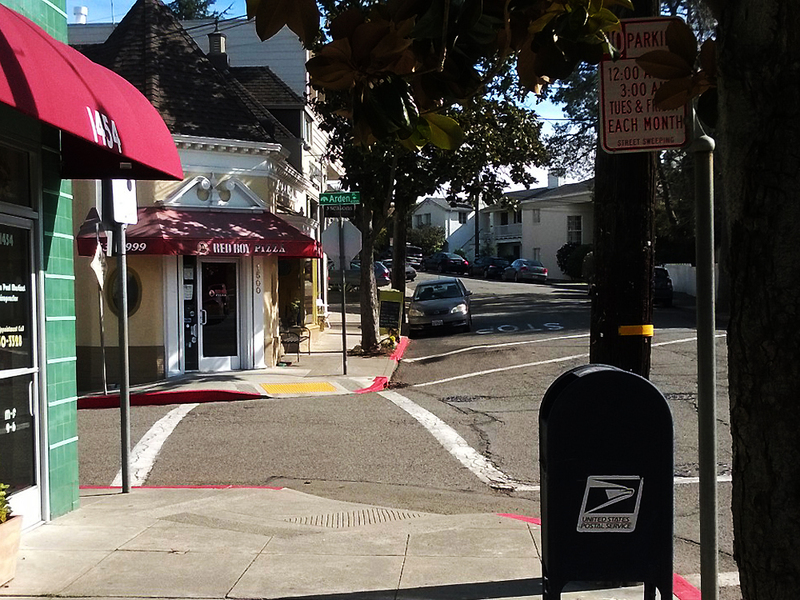 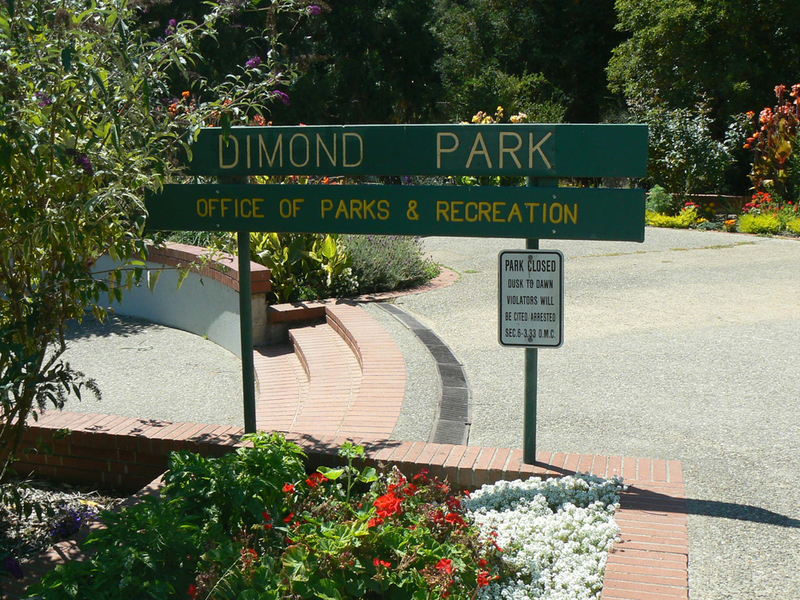 Oakland Trails began as a joint committee of the Dimond Improvement Association (DIA) and Dimond Business & Professional Association (DB&PA), formed by Stan Dodson in 2010. 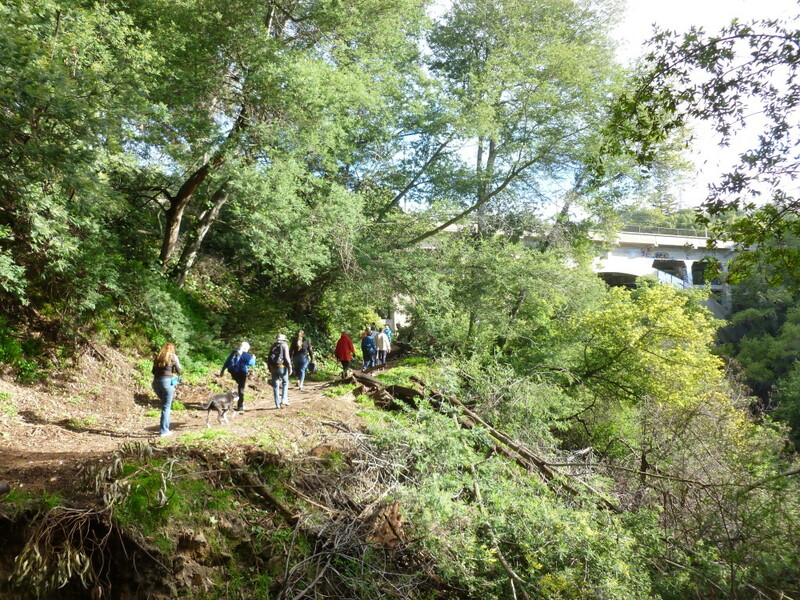 With a group of DIA and DB&PA volunteers, Stan led several trail maintenance projects to rehabilitate Dimond Canyon’s trail system, and in 2011, began a series of hiking tours to promote it. 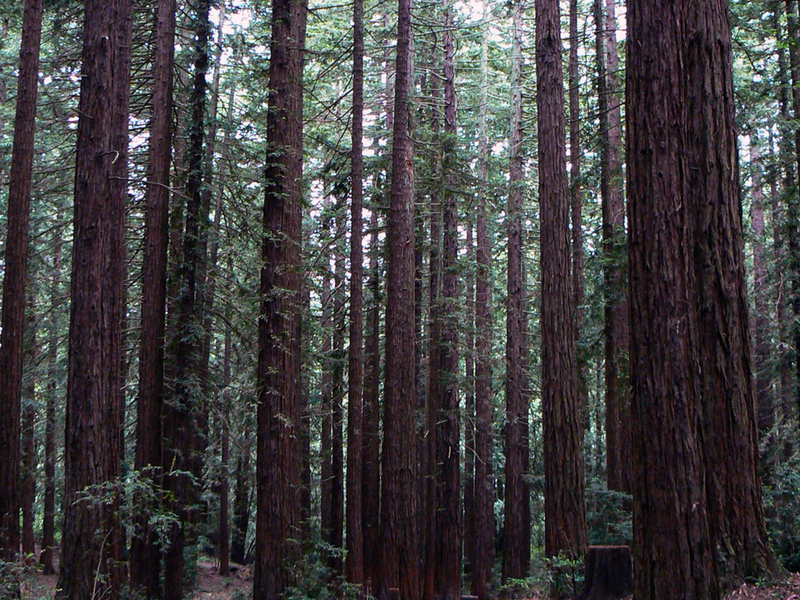 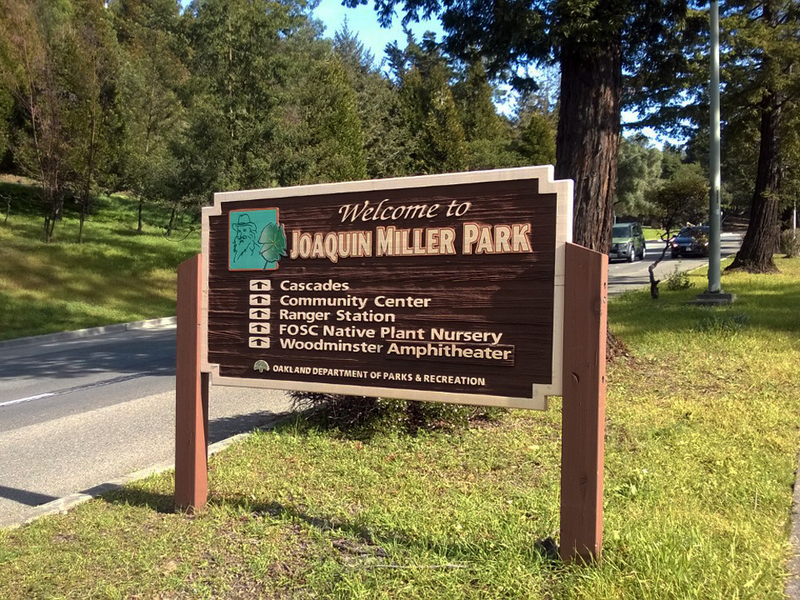 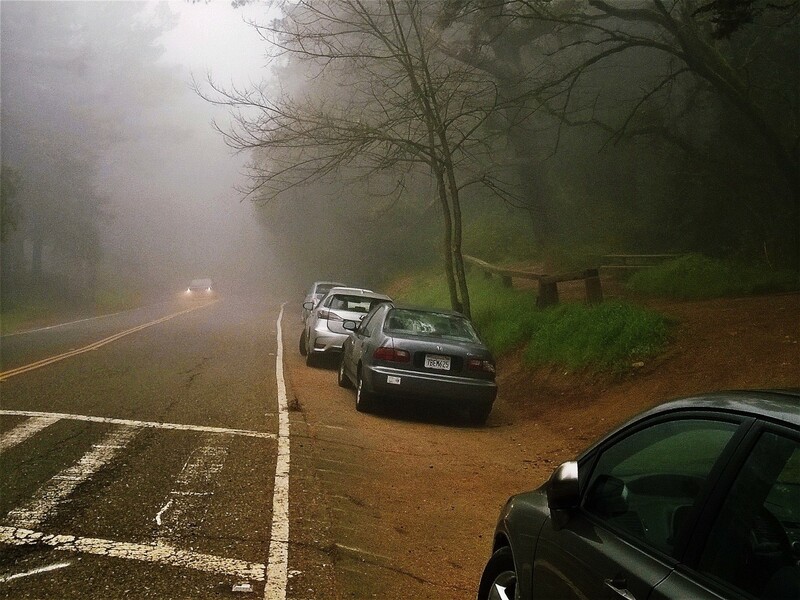 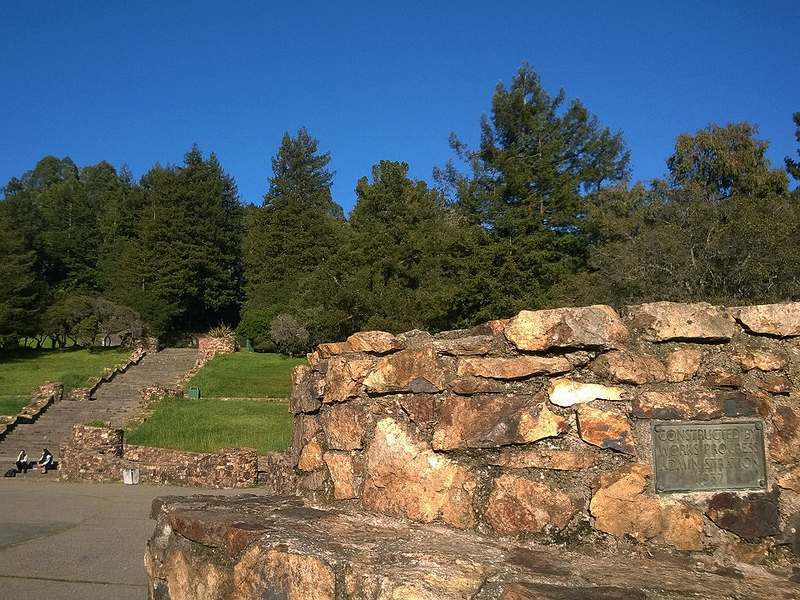 He then joined Friends of Joaquin Miller Park (FOJMP) as an at-large board member. 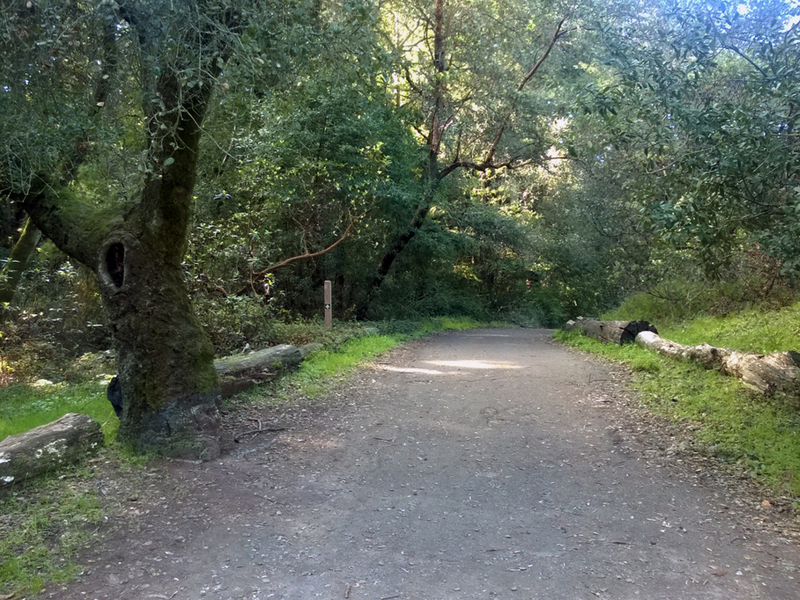 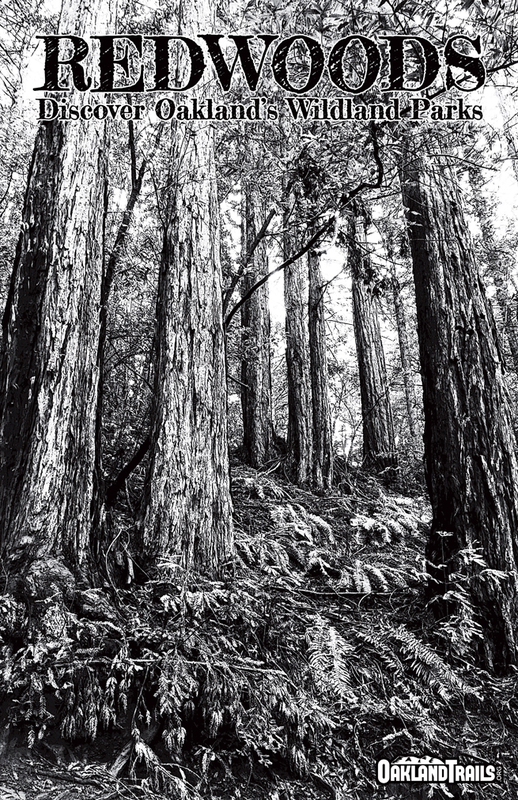 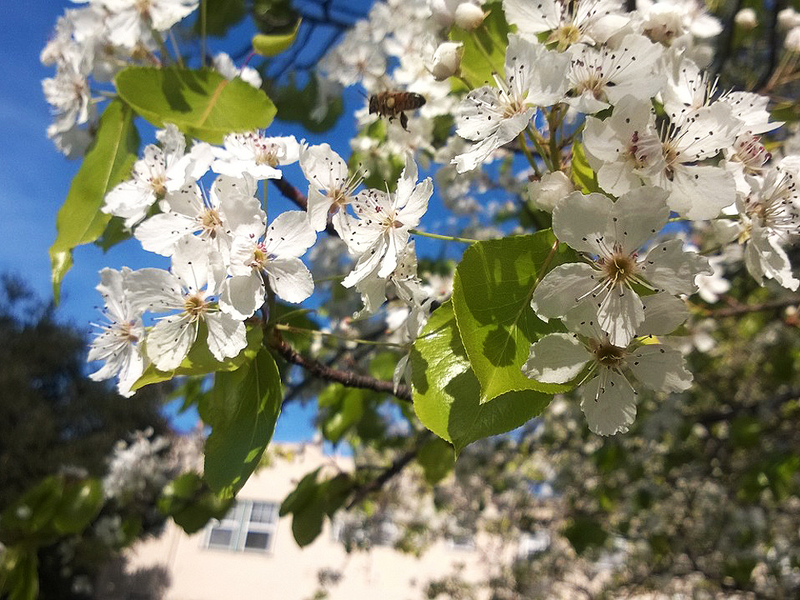 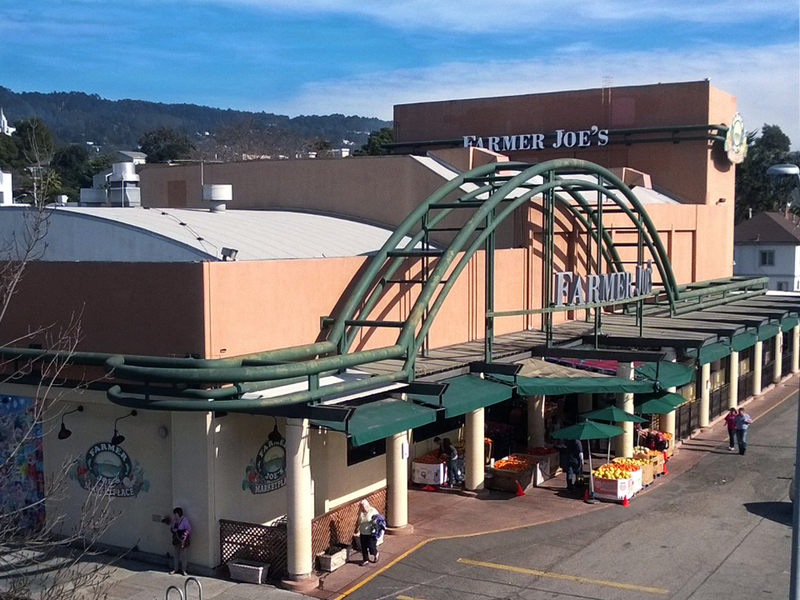 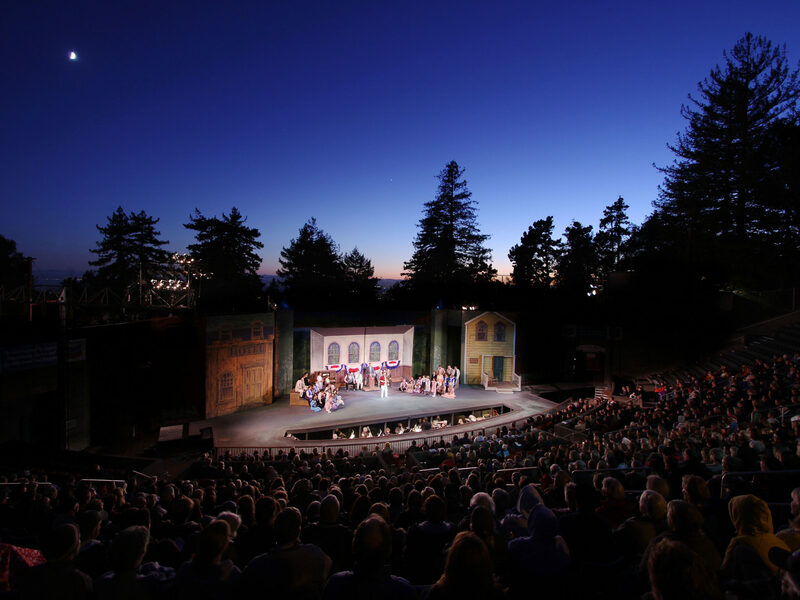 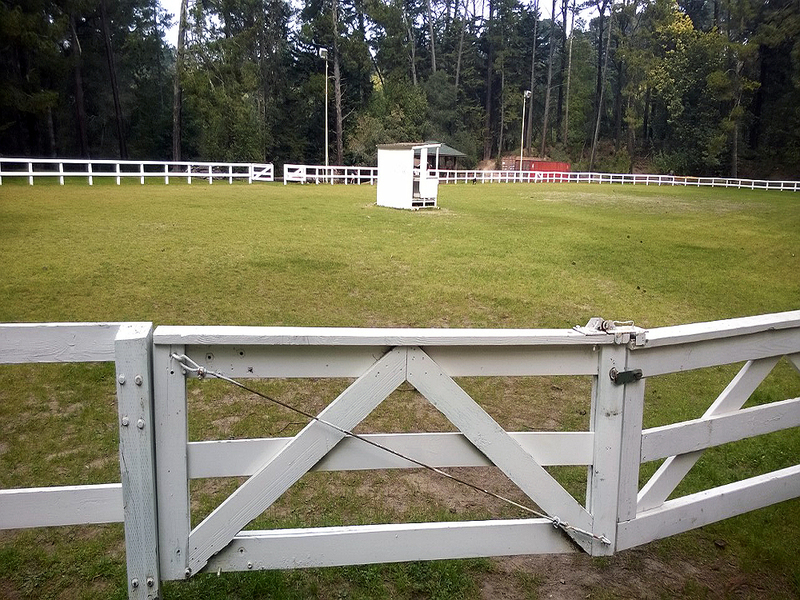 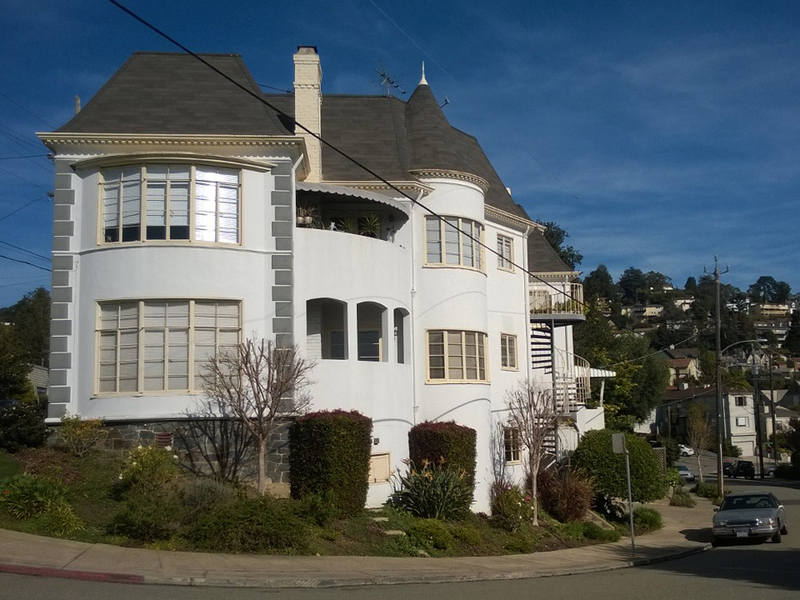 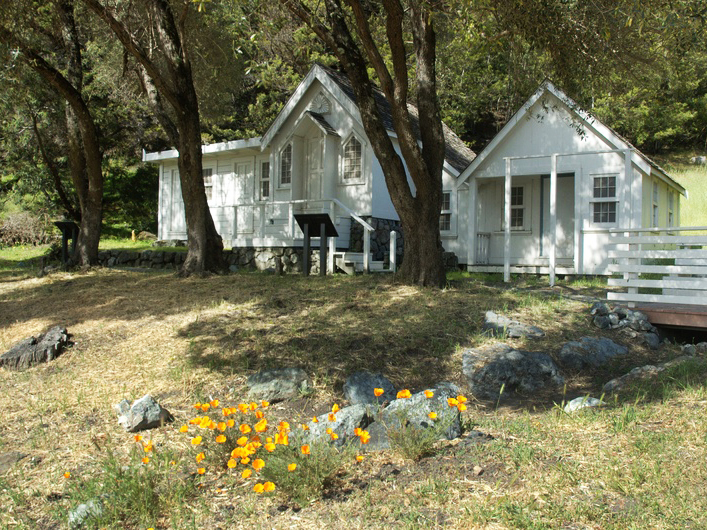 Leading projects for all three organizations, Stan concentrated his efforts on promoting and maintaining more than 600 acres of parkland that connect Dimond Park (200 feet elevation) to the Bay Area Ridge Trail (1500 feet elevation).